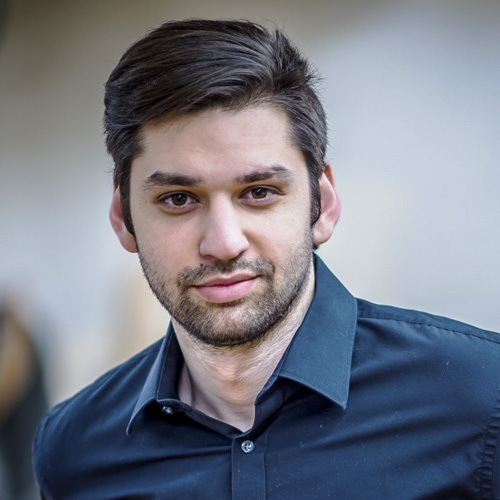 Denis Velev is a member of the ensemble at the Theater Dortmund where his first roles in the 2018/19 season include Don Basilio in the premiere of Il barbiere di Siviglia, Il Re in Aida and Aye in Echnaton by Philip Glass. Later on, this season he will return to the Hamburg State Opera to sing Il Conte di Ribbing in the revival of Un ballo in maschera and to cover the role of Zaccaria in a new production of Nabucco. At the Theater Lübeck he will make his debut as Pimen in Boris Godunov. 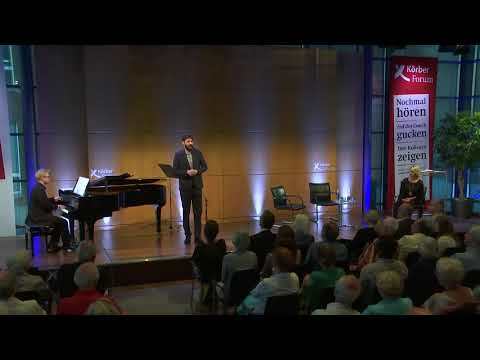 In occasion of his first audition ever, Denis Velev was accepted by the Hamburg State Opera for the International Opera Studio in the 2016/17 season. During his two-year membership in this prestigious program he has been increasingly entrusted with bigger roles such as Il tempo and Antinoo in Willy Decker’s new production of Il ritorno d’Ulisse in patria, Snug in a Midsummer Night’s Dream, Fasolt in Das Rheingold and Lodovico in Otello. In April 2018 Denis Velev was invited by the Theater Lübeck to sing Sarastro in their premiere of Die Zauberflöte. Born in 1992 in Plovdiv, Bulgaria, Denis Velev with his family moved to Orenburg, Russia in 1996. At the age of 6 he started receiving piano lessons and took up singing in a children’s choir, where, at the age of 12, he sang his first roles as a soloist. He won several prizes in competitions for children and continued singing in the choir until his voice changed. In 2012 he began his musical education being admitted to the Russian Academy of Theatre Arts (GITIS) in Moscow directly into the second year of study. While studying opera singing he also performed as an actor in theater works by Shakespeare, Ostrowski, Chekhov and Dostoyevsky. His education included stage movement and speech, acting, dancing, History of Music, Literature, and singing with State Artist Tamara Siniavskaya. Also, during his studies, he made his debut at Moscow’s Stanislavsky and Nemirovich-Danchenko Theatre, singing in the Die Zauberflöte, Il matrimonio segreto (Cimarosa) and Orfeo ed Euridice (Gluck). 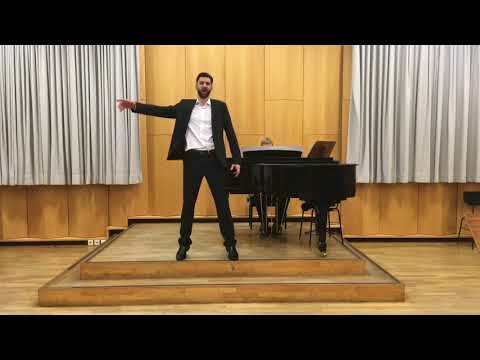 In 2015 he graduated from GITIS and entered Galina Vishnevskaya's Opera Center, singing in Iolanta (Tchaikovsky), The Tsar's Bride (Rimsky-Korsakov), Eugene Onegin (Tchaikovsky), and Rigoletto (Verdi). Further to his musical studies Denis Velev studied law the Law Academy of Ufa, Russia, making his master’s degree in June 2015.